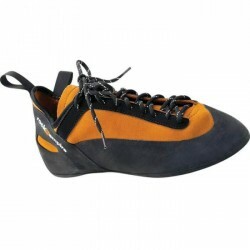 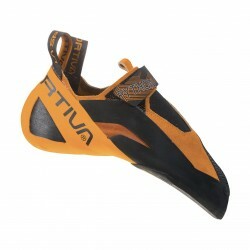 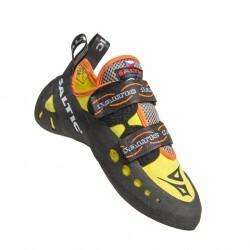 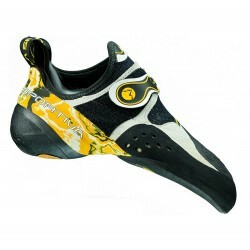 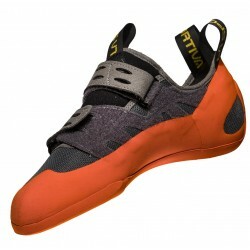 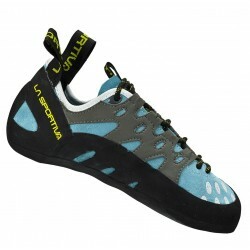 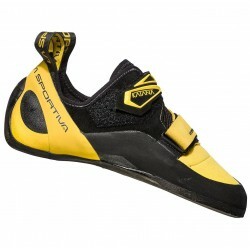 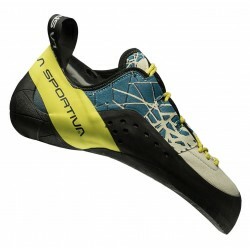 Panda climbing shoes for kids are very comfortable. 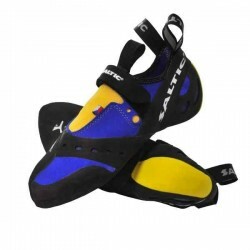 Velcro fastening to quick putting on the foot which is appreciated by parents and children. 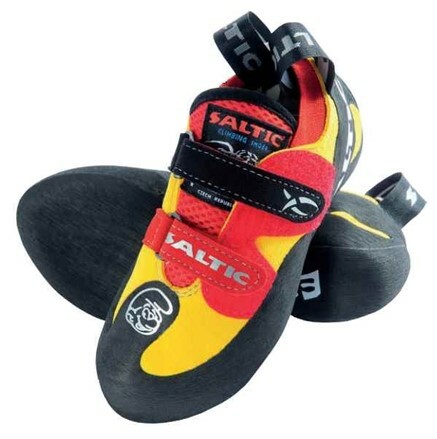 Sits agreeably and ensures correct fitting on the foot.